Congratulations to the Radio Awards winners for the 54th ACADEMY OF COUNTRY MUSIC AWARDS™. The Radio Awards are given out during the annual Radio Winners Reception which will be held on Saturday, April 6 in Las Vegas, NV, the day prior to the ACM Awards® live telecast from MGM Grand Garden Arena in Las Vegas on Sunday, April 7, 2019 at 8:00 PM ET/delayed PT on the CBS Television Network. 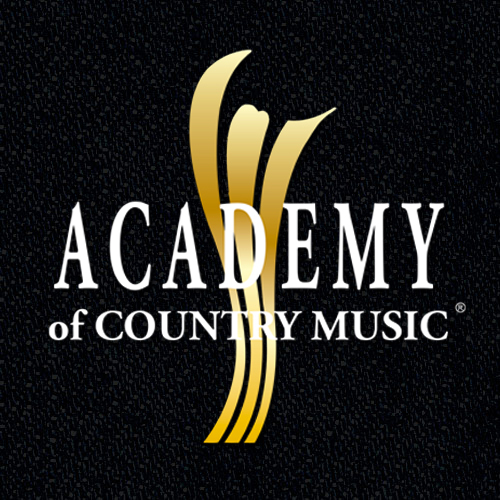 ENCINO, CA (October 26, 2015) ?The Academy of Country Music announced today that open submissions for the 51st Annual Academy of Country Music Awards will begin Monday, November 9, 2015 and will end at 4:00 PM CT on Tuesday, December 8, 2015. The 51st Annual Academy of Country Music Awards will air LIVE from the MGM Grand Garden Arena in Las Vegas at a date to be announced on the CBS Television Network. In addition, the Academy is announcing several criteria changes in radio categories. 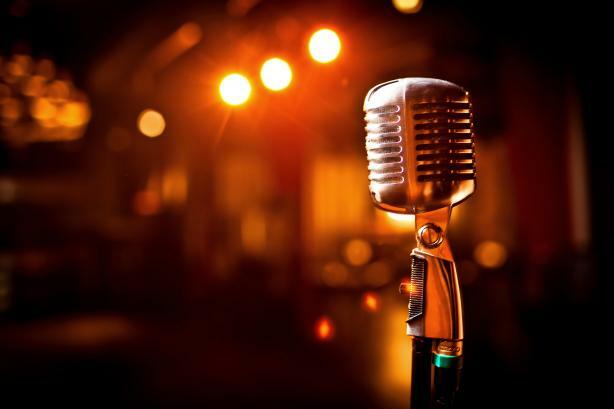 Submissions for the 54th ACM Radio Awards are now closed.